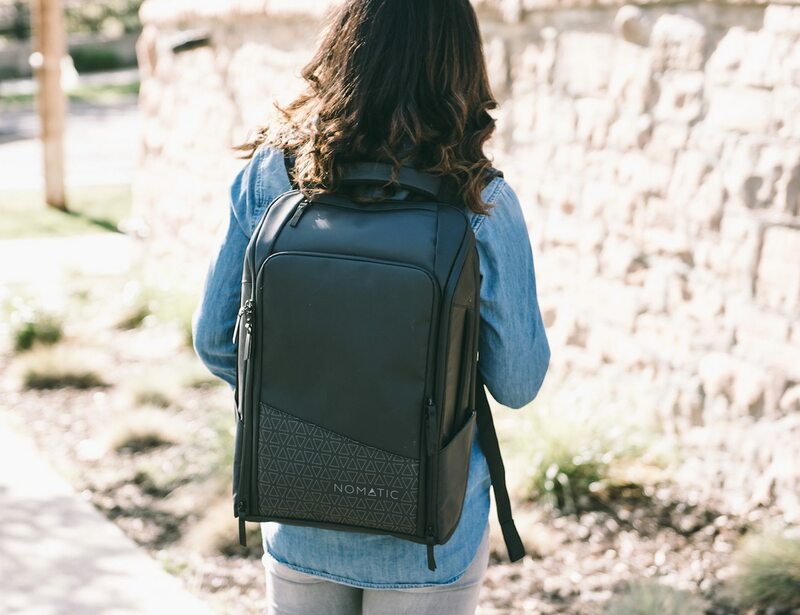 With smart storage solutions and a huge list of features, packing easy for your vacation is easy with the NOMATIC Backpack and Travel Pack. 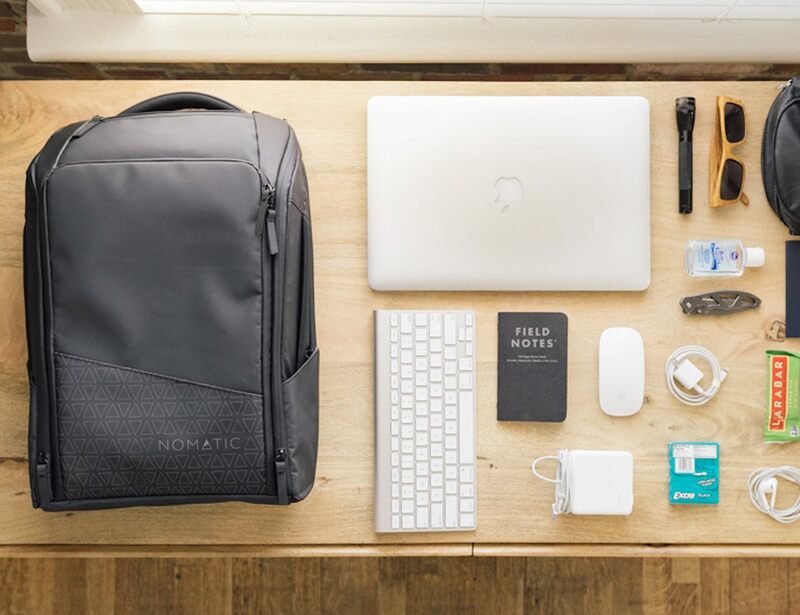 Make packing easy for your daily commute or vacation with the NOMATIC Backpack or Travel Pack. With smart storage solutions and a huge list of features, these bags are great for everyday use or any trip away from home. 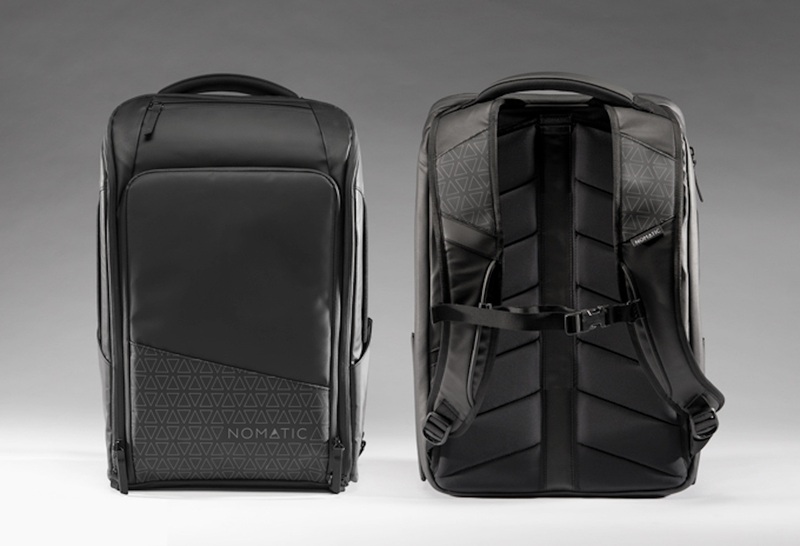 The NOMATIC backpack is for everyday use, with internal pockets for your clothes and gadgets. 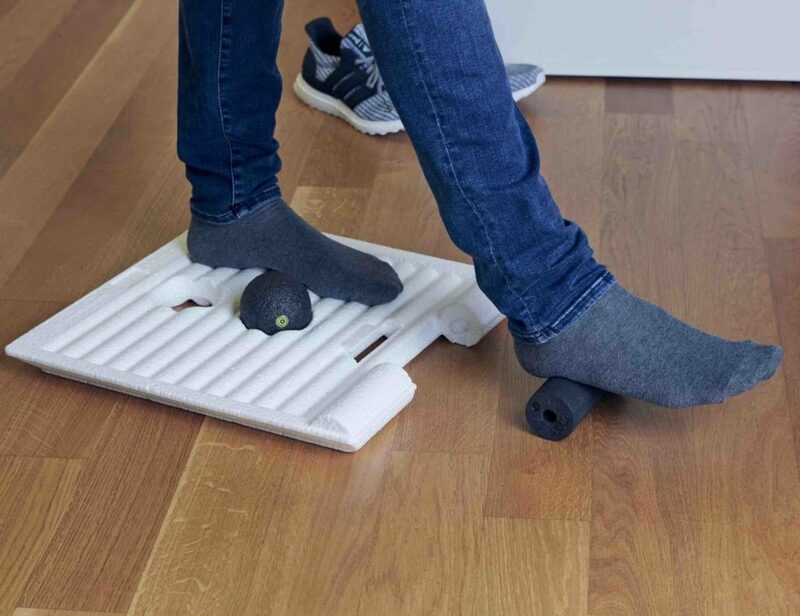 There are even separate compartments for shoes and documents. 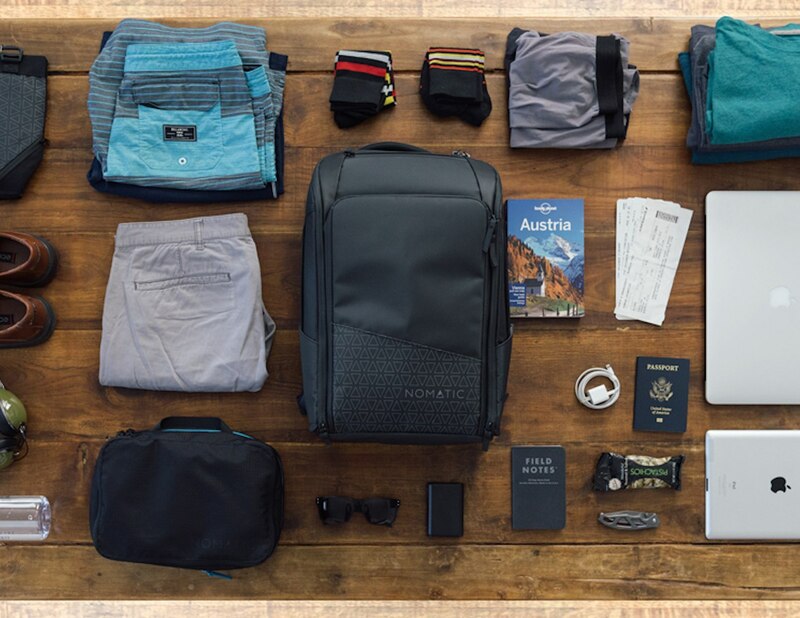 The bags expand to beyond their original capacity if required, and the Travel Pack has a TSA-approved laptop pocket. 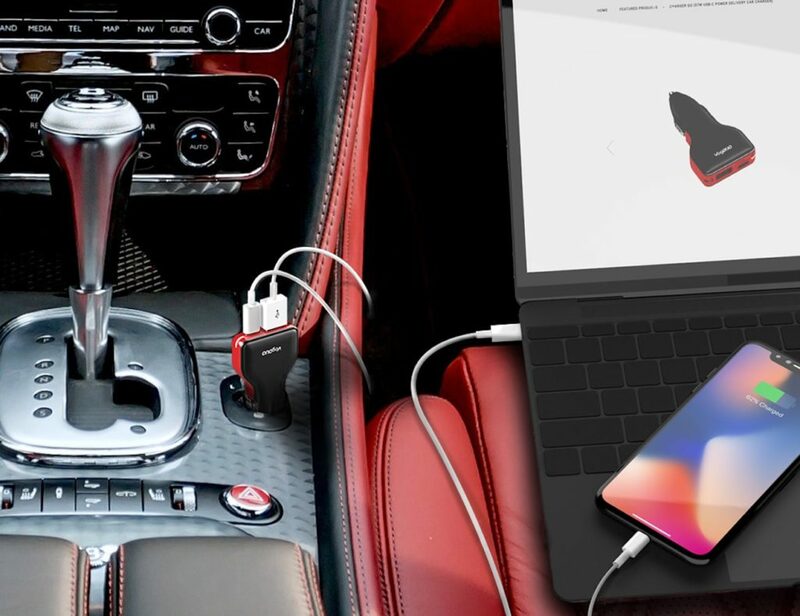 Both bags store your laptop safely, and the Travel Pack uses a neat compression system to hold all your clothes on longer trips. 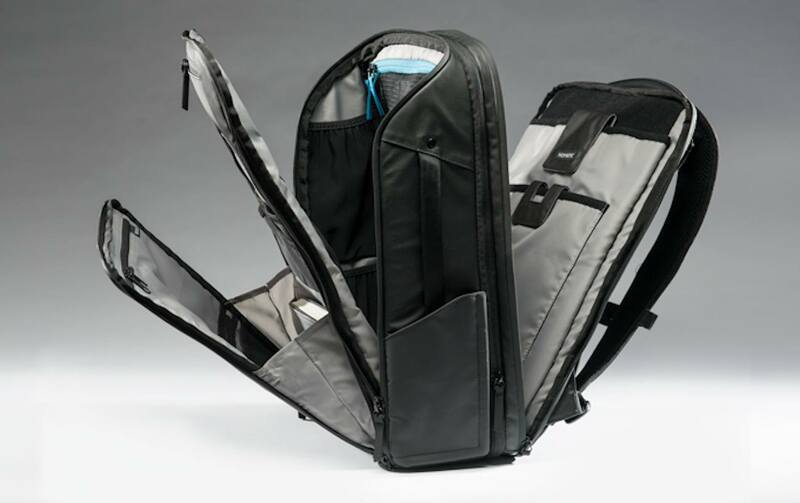 The innovative design lets you switch between shoulder straps and briefcase handles. 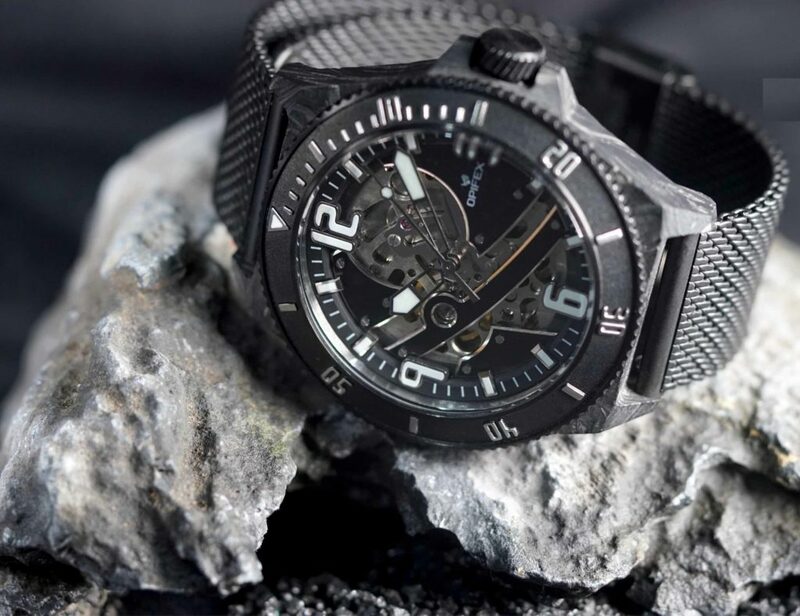 Because both bags are waterproof, you don’t need to worry about bad weather. 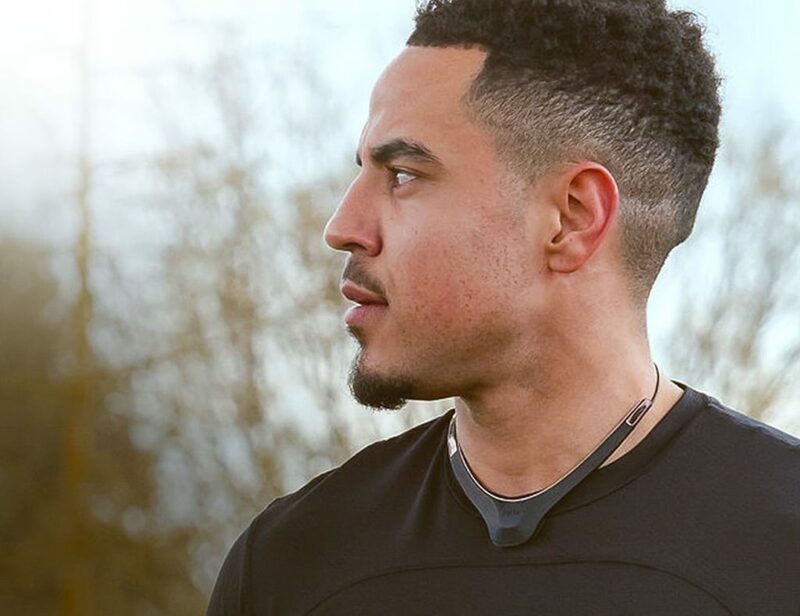 You also get a magnetic water bottle holder, a key leash, an RFID-blocking pocket, and many more great features.